Registration to SHUKALB’s Training Courses for 2019 is Now Open! SHUKALB’s Training Calendar for 2019 is already available! The list of training courses planned to be delivered this year was based on the responses collected from the survey conducted in December 2018 – January 2019 among the water and wastewater utilities in Albania. The training courses cover a range of different technical as well as managerial issues of water and wastewater services. 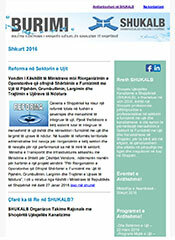 Registrations are now open for all water utilities’ staff and other interested professionals in Albania and Kosova. For inquires and course registrations, please contact here: training@shukalb.al, Mobile: 069 70 81 515. To access the most updated Training Calendar for 2019, make sure to check the link http://shukalb.al/en/trajnime/kalendar/ on SHUKALB’s website. 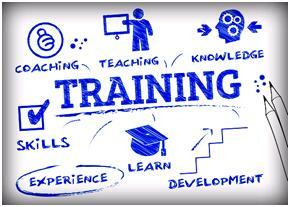 We look forward to seeing you at the training events!